Google I/O 2017 is in full swing, and we're about halfway through the first day as I write this post. 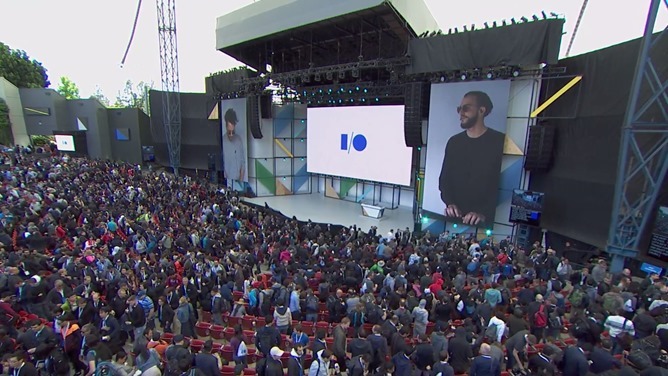 Even so, we've already had dozens of stories come out of Google's big developer conference, and we want to make sure you're able to find all of our coverage in one place. Google Home, Photos, Assistant, Android O, Daydream - all saw major announcements today, and we're just getting started. I'll break it down for you. I've bolded what I think are some of the more important stories out of I/O today.